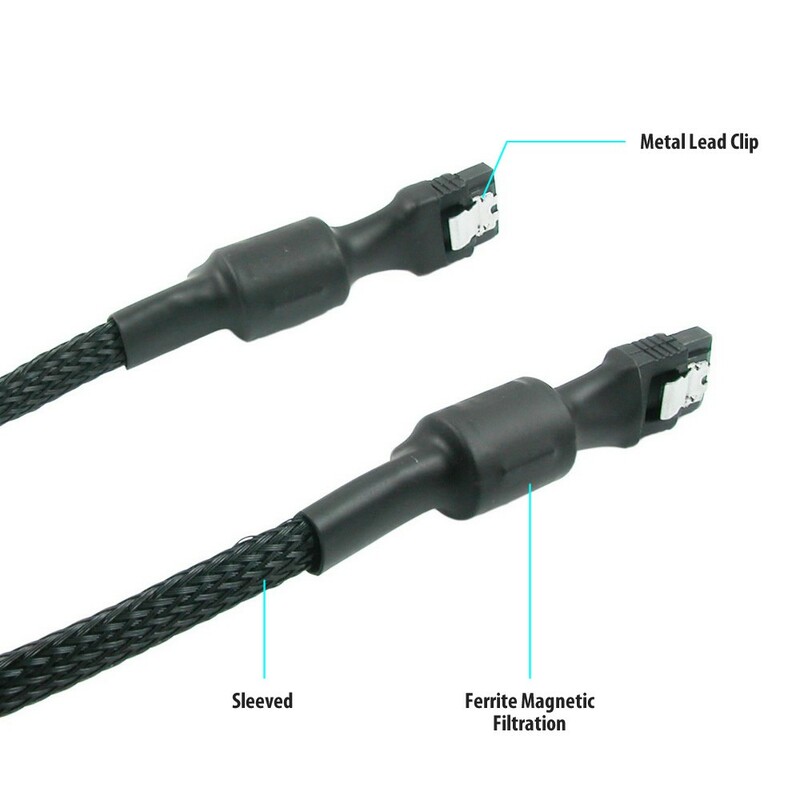 CA110 series SATA 3 cable is specifically designed with premium quality, for connecting motherboards and host controllers to SATA HDD, optical drives or SSD. Each end has an attached locking latch, to ensure that your connections do not come loose due to movement or vibration. 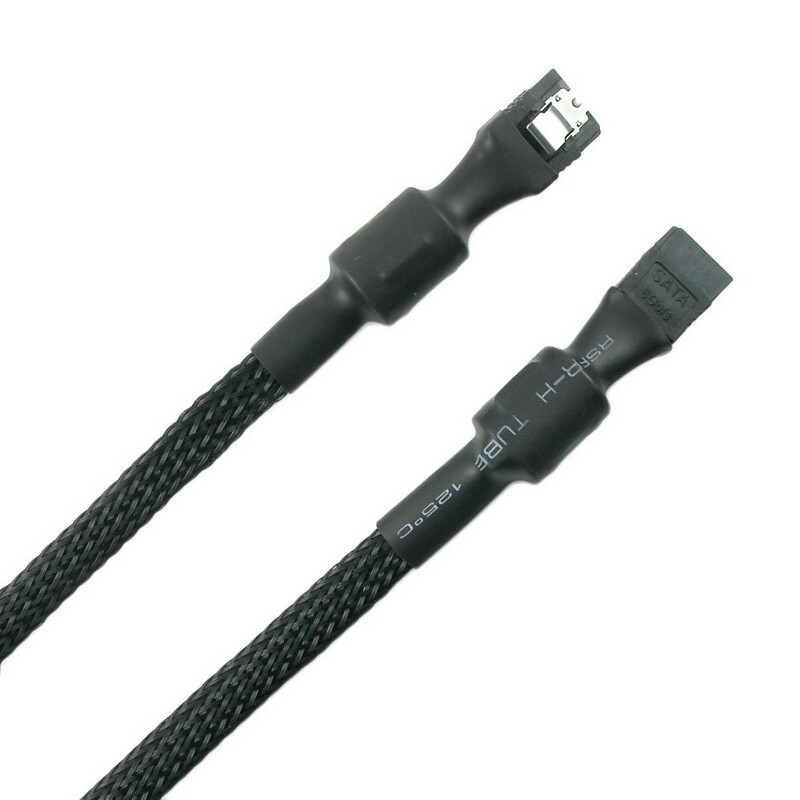 Cables are fully sleeved for better protection and looking, Ferrite Magnetic Filtration to improve the stability and speed.